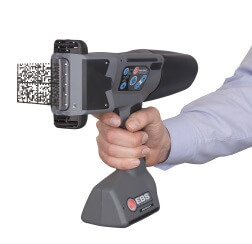 If you’re looking for a portable ink jet printer that’s versatile, rugged and virtually maintenance free, we recommend the HandJet mobile printer for industrial part marking applications. If you’re looking for a portable ink jet printer that’s affordable, versatile, low maintenance and easy to use, we recommend the JetStamp family of printers for package date coding applications. If you’re looking for a portable ink jet printer that’s fully mobile, fits in your pocket, and can print on a variety of porous substrates, look no further than the Speed-i-Jet ink jet printer. 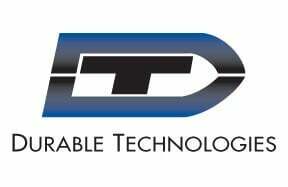 Click on any of the links to the right for more information on our Inline and Portable Ink Jet Printers. You can also contact us now to speak with someone in Sales.